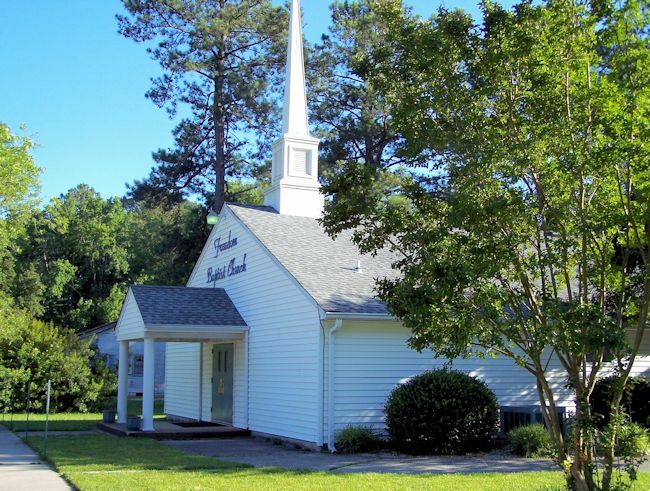 The Primary Mission of Freedom Baptist Church is to Bring Glory and Honor to its Head, Jesus Christ, through a Balanced Ministry of Worship, Preaching and Teaching of the Word, Edifying the Saints, Caring for the Needs of Others, and Fulfilling the Great Commission. What’s so much better about Jesus? 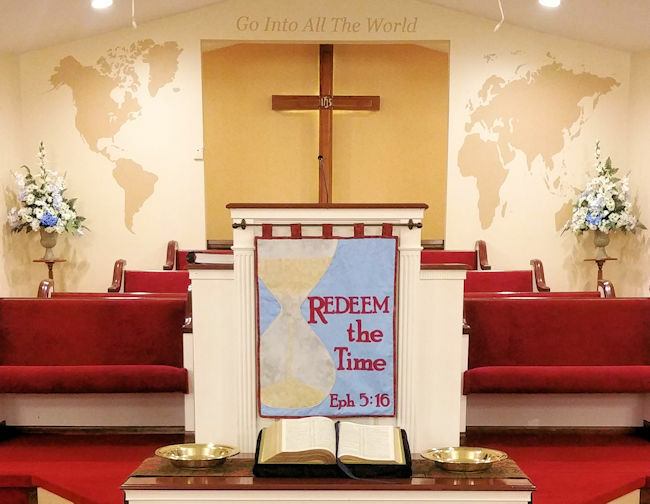 Pastor Steinman is preaching through a series from the New Testament book of Hebrews on Sunday mornings during the Sunday Morning Worship Service @ 11:00 A.M. A study of Hebrews is a study that highlights how life in Christ is so much better than ever before. Old Testament saints could only look forward with hope and anticipation for much of what the New Testament believer finds fulfilled in Christ. If you miss one of the sermons in the series, they are available for a limited time. Click here to send a request — Sermon Request.